These days, most manufacturers don’t just have a few models, they have dozens. As customers’ tastes change and their needs diversify, manufacturers increasingly find themselves building cars to fill every niche you can possibly think of, and that’s why many car makers’ product line-ups have become pretty massive. Here, we try to shed some light on the complexities of various product ranges, and flag up some of the hidden logic behind them, which will hopefully make things a little bit easier to understand. First up, it’s the turn of BMW. 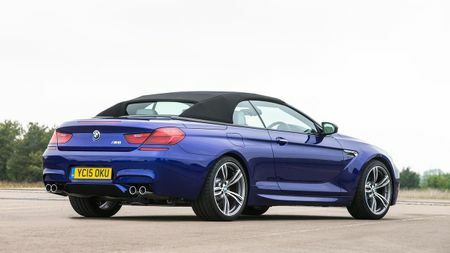 The mainstream cars are carved up into a range of models numbered from one (1 Series ) to eight (8 Series), going from smallest to biggest. With most of these models, various bodystyles are available. The 1 Series is only available as a hatchback (three- and five-door), while the 2 Series is available as a coupe, a convertible, a five-seat MPV (Active Tourer) or a seven-seat MPV (Gran Tourer). From that point on in the range, though, there is a little bit of logic. 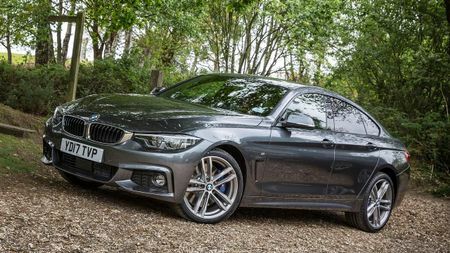 The odd numbers (3 Series, 5 Series and 7 Series), are based around saloon cars, while the even numbers (4 Series, 6 Series, and 8 Series) are based around coupes. Most of the odds are also offered as an estate (or ‘Touring’ as BMW calls them), while most of the evens are also offered as a convertible. Then, there are two more body types to consider. 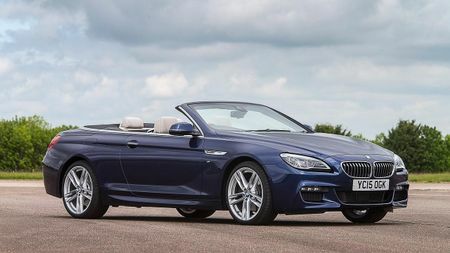 Some models (3 Series and 6 Series) are also offered as a Gran Turismo, which is basically a five-door hatchback, while some others (4 Series and 6 Series) are also offered as a Gran Coupe, which is what some people might refer to as a ‘four-door coupe’. Once you’ve chosen your model and your bodystyle, you choose your engine variant. Choosing something with ‘i’ in the name signifies it’s a petrol, while ‘d’ indicates a diesel. The higher the number on the badge, the more power your car has. 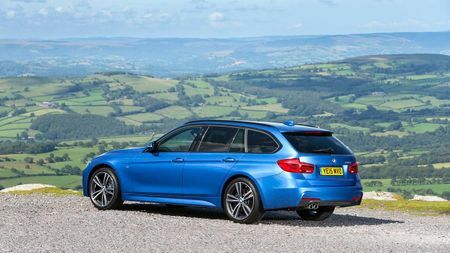 In other words, a 318d is a diesel-powered 3 Series that’s not as powerful as a 335d. 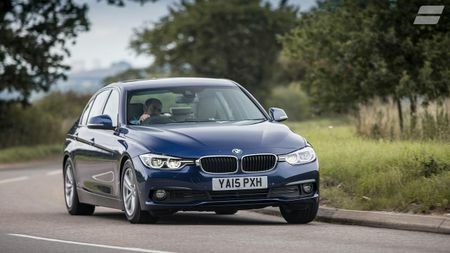 However, don’t be fooled into thinking a 318d has a 1.8-litre engine and a 335d has a 3.5-litre. These days, engine capacity has nothing to do with it. There’s also the X models, which are the SUVs, and they range from one to six (soon to be seven with the release of the X7 later in 2018) according to their size. Like before, the odd numbered models suggest a conventional SUV shape, while the even-numbered models offer buyers a slightly sleeker, coupe-like take on the SUV formula. There’s also the 'i’ models, which are the electrified ones. 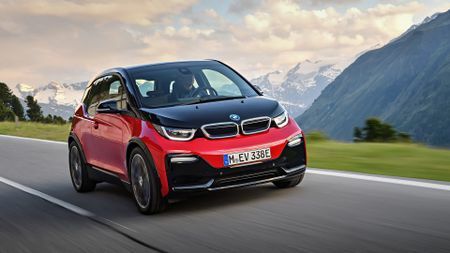 There’s the dinky i3, which is available both in purely electric form and as a range extender (as well as a battery and a motor, it also has a petrol engine to act as an electricity generator when the battery runs out). 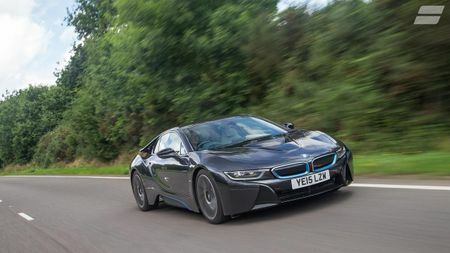 Then there’s the i8, which combines its electric power with that of a turbocharged 1.5-litre petrol engine to give it the supercar performance to match its supercar looks. Lastly, there are the iPerformance models, which are plug-in hybrid versions of the more mainstream models. These are available in 2 Series Active Tourer, 3 Series Saloon, 5 Series Saloon, 7 Series Saloon and X5 form. 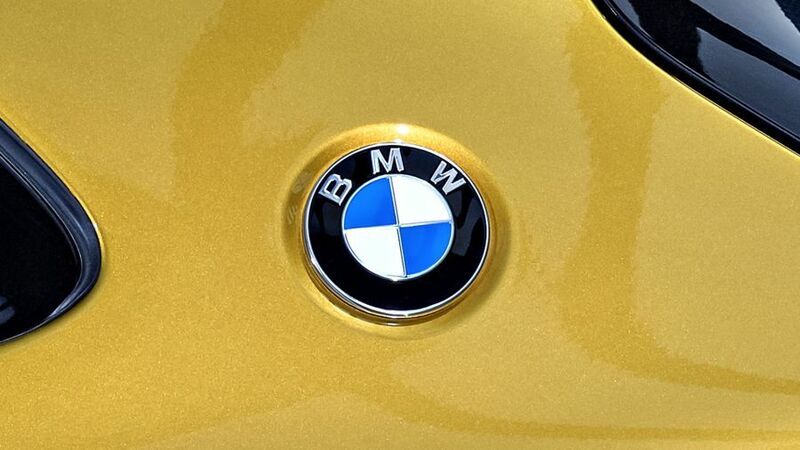 Whenever a BMW has the letter ‘M’ in the name, it suggests it’s a fast one. 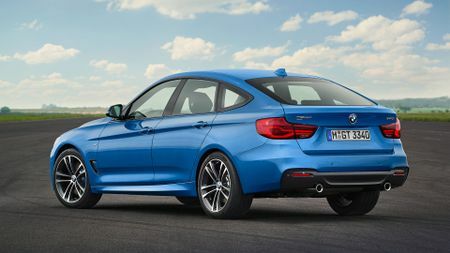 On some models, there are various levels: for instance, the full-fat M2 is faster than the M240i, but both are fast versions of the 2 Series. The one exception to this is where you see the term ‘M Sport’. 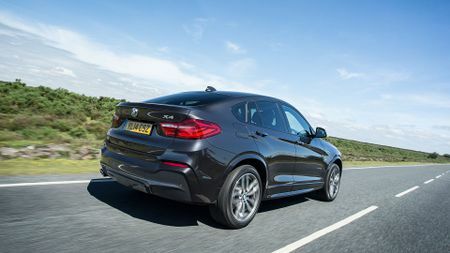 This is simply a trim level that means sportier styling than other versions and a firmer suspension (which is deletable if you just want the racy looks), along with some other equipment. It has no bearing on your car’s speed. 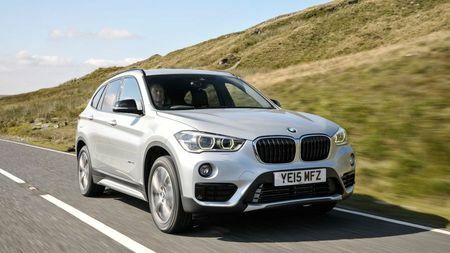 That’s largely it on the big stuff, but there are a few more words, phrases and bits of terminology you might come across in your exploration of BMW’s product range, where it’s not immediately obvious what they mean. EfficientDynamics: a suite of technologies BMWs use to make them more efficient, including things like regenerative braking, lightweight design and low-resistance tyres. ConnectedDrive: a range of internet-based services and apps aimed at making life easier, including real-time traffic information, automatic emergency calling, a concierge service and a whole bunch of other stuff. Variable Damper Control or VDC: an optional suspension system that has the ability to firm things up or soften them off depending on which driving mode you select. Not cheap, but incredibly effective. Adaptive Drive: another optional suspension system that uses the same hardware as VDC, but also throws in an active anti-roll bar. Even less cheap, but even more effective. Gesture Control: a system that allows you to operate certain functions – such as changing the stereo volume – by waving your hand around in a particular way.